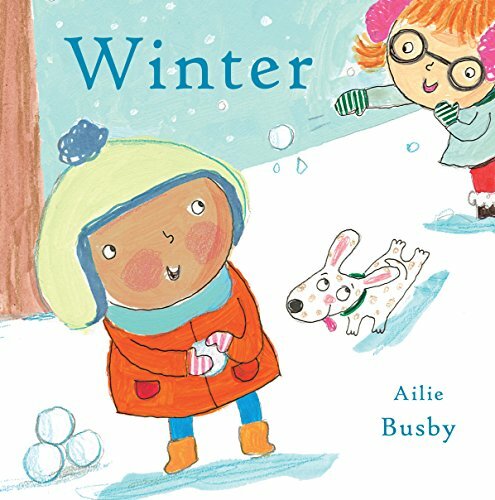 9780553507706 | Schwartz & Wade Books, October 25, 2016, cover price $17.99 | About this edition: Newbery Medal–winning author Cynthia Rylant and Caldecott Honor-winning, bestselling illustrator Christian Robinson pair up to tell this wintry story about five little penguins enjoying a snowy day. 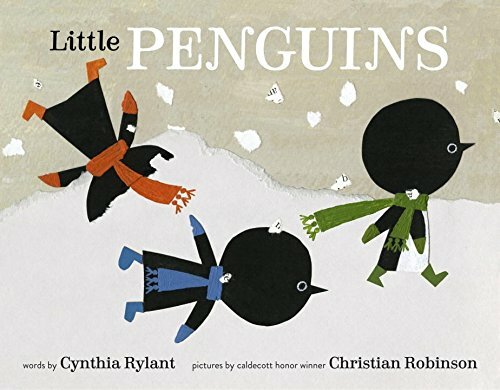 9780553507713 | Schwartz & Wade Books, October 25, 2016, cover price $20.99 | About this edition: Newbery Medal–winning author Cynthia Rylant and Caldecott Honor-winning, bestselling illustrator Christian Robinson pair up to tell this wintry story about five little penguins enjoying a snowy day. 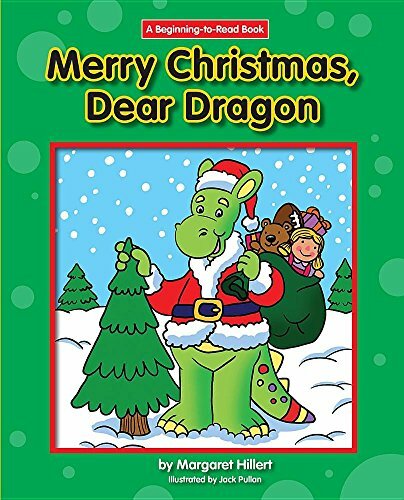 9780152064273 | Harcourt Childrens Books, September 13, 2016, cover price $14.99 | About this edition: Mr.
9780813650265, titled "Merry Christmas Dear Dragon" | Modern Curriculum Pr, July 1, 1980, cover price $8.90 | About this edition: A boy and his pet dragon share many winter activities and celebrate Christmas by chopping down and decorating a tree, making cookies, and sitting by a fire. 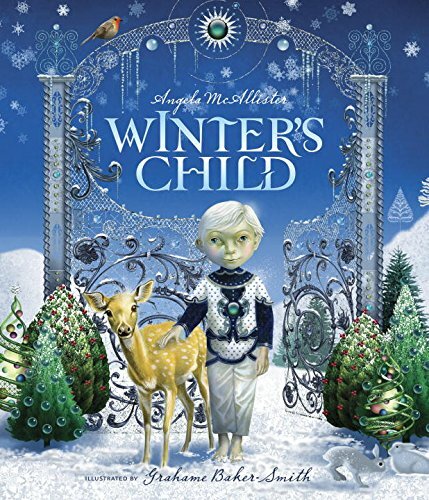 9781603578882 | Norwood House Pr, July 15, 2016, cover price $11.94 | About this edition: A boy and his pet dragon enjoy winter activities and prepare for a very merry Christmas. 9780813655260, titled "Merry Christmas Dear Dragon" | Modern Curriculum Pr, July 1, 1980, cover price $8.95 | About this edition: A boy and his pet dragon share many winter activities and celebrate Christmas by chopping down and decorating a tree, making cookies, and sitting by a fire. 9781599537757 | Norwood House Pr, July 15, 2016, cover price $22.60 | About this edition: A boy and his pet dragon enjoy winter activities and prepare for a very merry Christmas. 9781599530420 | Rev exp edition (Norwood House Pr, August 1, 2006), cover price $22.60 | About this edition: A boy and his pet dragon share many winter activities and celebrate Christmas by chopping down and decorating a tree, making cookies, and sitting by a fire. 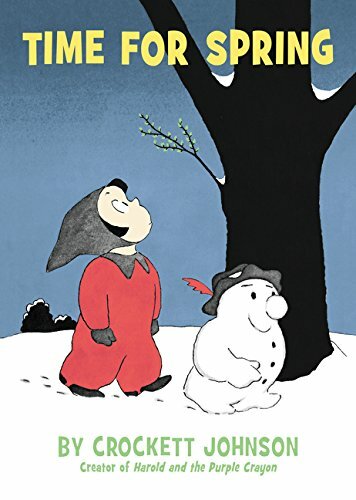 9780606140454 | Demco Media, June 1, 1981, cover price $16.39 | About this edition: A boy and his pet dragon share many winter activities and celebrate Christmas by chopping down and decorating a tree, making cookies, and sitting by a fire. 9780808567868 | Turtleback Books, October 1, 1999, cover price $17.85 | About this edition: A boy and his pet dragon share many winter activities and celebrate Christmas by chopping down and decorating a tree, making cookies, and sitting by a fire. 9781623656737, titled "The Ice Factor: The Ice Factor" | Quercus, March 1, 2016, cover price $12.99 | About this edition: It's winter in Strawberry Park and the weather outside is cold and snowy. 9781681442150 | Quercus, April 5, 2016, cover price $45.00 | About this edition: It's winter in Strawberry Park and the weather outside is cold and snowy. 9780062430335 | Revised edition (Harpercollins Childrens Books, January 5, 2016), cover price $14.99 | About this edition: Discover another timeless classic from the creator of Harold and the Purple Crayon! 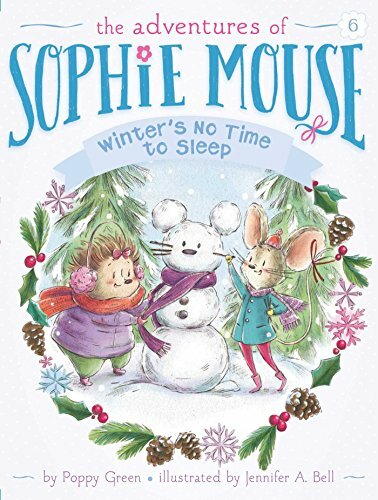 9781481442008 | Little Simon, December 8, 2015, cover price $16.99 | About this edition: Sophie and her friends accidently awaken a hibernating hedgehog in the sixth book of The Adventures of Sophie Mouse! 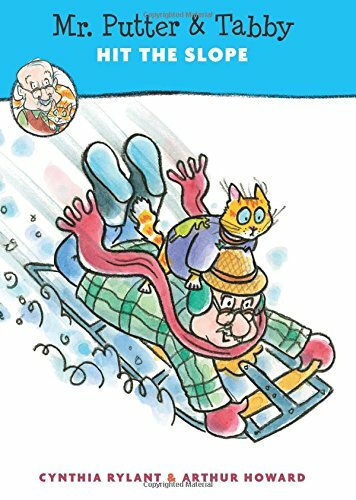 9781481441995 | Little Simon, December 8, 2015, cover price $5.99 | About this edition: Sophie and her friends accidently awaken a hibernating hedgehog in the sixth book of The Adventures of Sophie Mouse! 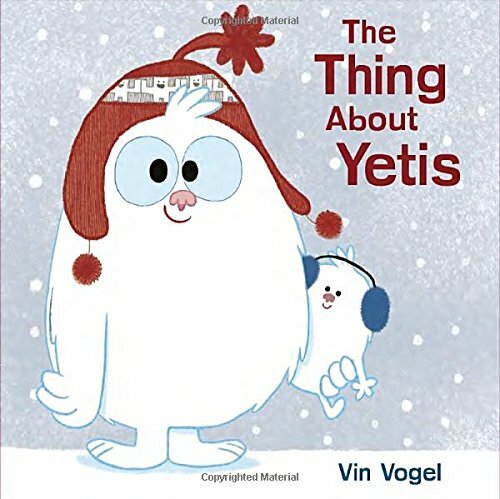 9780803741706 | Dial Books for Young Readers, November 10, 2015, cover price $16.99 | About this edition: Introducing Yeti, a fuzzy and sweet new character whose story is perfect for summer, winter, and all the seasons in between! 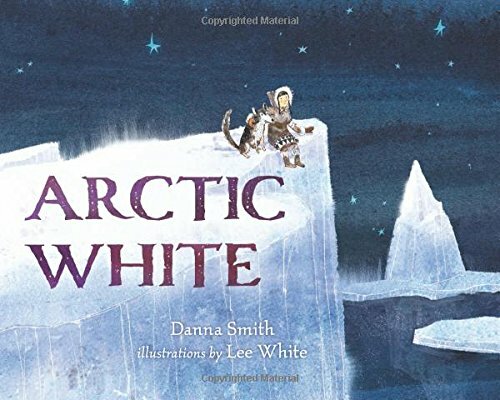 9780763679644 | Candlewick Pr, November 10, 2015, cover price $16.99 | About this edition: From a Kate Greenaway Medalâwinning illustrator comes a modern fable of winterâs magic. 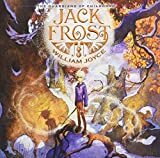 9781442430433 | Atheneum, October 27, 2015, cover price $17.99 | About this edition: Discover how Jack Frost keeps the hearts of children happy in the third picture book in Academy Award winner William Joyce’s New York Times bestselling and “dazzlingly inventive” (Publishers Weekly) The Guardians of Childhood series. 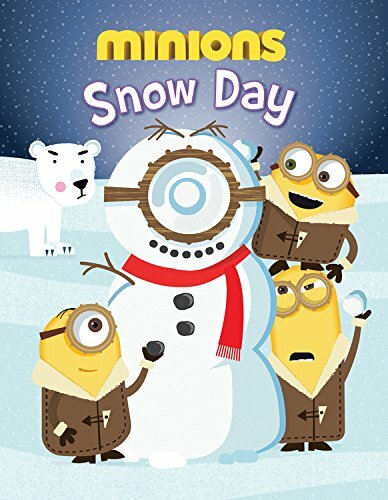 9780316300001 | Little Brown & Co, October 27, 2015, cover price $12.99 | About this edition: A chilly winter tale featuring your favorite sweet and subversive Minions! 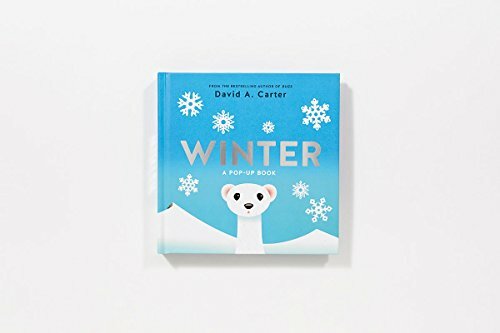 9781627791045 | Henry Holt Books for Young Readers, January 5, 2016, cover price $17.99 | About this edition: When you live in the Arctic in winter, everything is a shade of white. 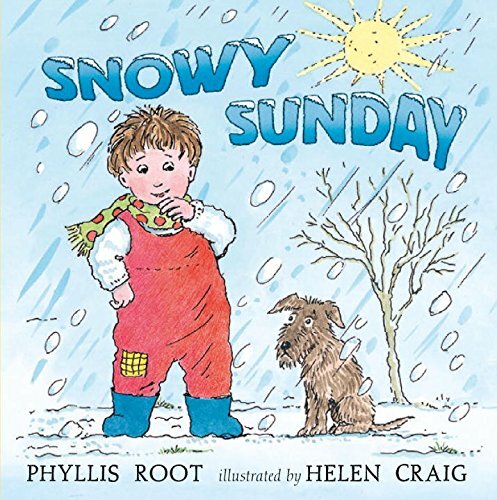 9780763636272 | Candlewick Pr, September 29, 2015, cover price $14.99 | About this edition: Phyllis Root and Helen Craig knit together a suitably sweet finale to Bonnie Bumbleâs week on the farm. 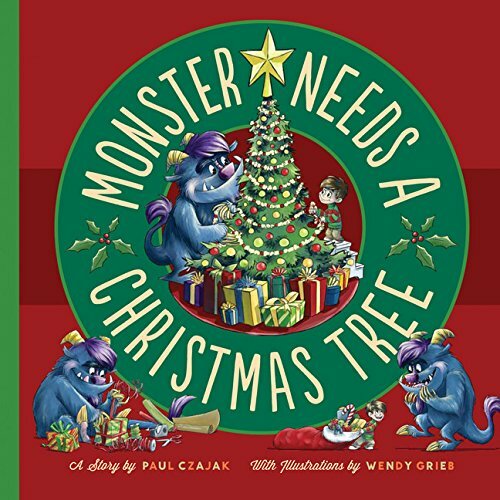 Itâs almost Christmastime, and Monster needs a tree. But the holidays are filled with joy and so many fun things to do! After snowballs, sleds, and Santa Claus, will he find a tree in time? 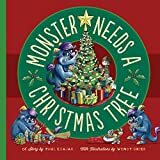 In this festive, rhyming story, Monster shows young readers that with a little creativity, a tree can be perfect any way you look at it. 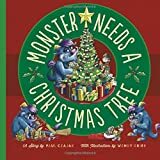 9781938063466 | Mighty Media, October 1, 2014, cover price $16.95 | About this edition: Itâs almost Christmastime, and Monster needs a tree. 9781419718236 | Pop edition (Harry N Abrams Inc, October 6, 2015), cover price $14.95 | About this edition: Hachette Book Group - Winter A Pop-up Book As day turns to night, bright red cardinals flit from branch to branch, deer paw through the snow, and weasels in their white winter coats frolic among the berry-laden holly. 9781846437458 | Board book edition (Childs Play Intl Ltd, October 1, 2015), cover price $4.99 | About this edition: There's something special about each season of the year, wherever we live in the world. 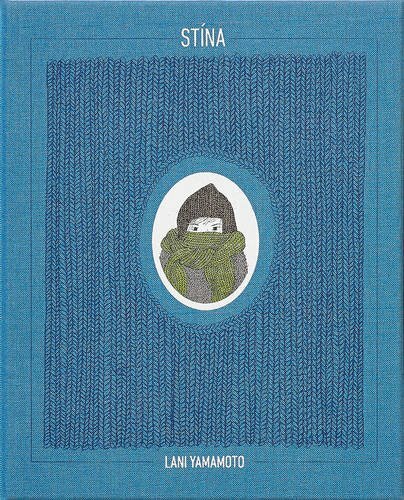 9781851778584 | Victoria & Albert Pubns, January 19, 2016, cover price $17.95 | About this edition: StÃ­na, who lives in Iceland, does not like the cold. 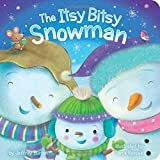 9781481448376 | Board book edition (Little Simon, September 22, 2015), cover price $5.99 | About this edition: A fun and playful seasonal twist on “The Itsy Bitsy Spider” makes this favorite nursery rhyme perfect for wintertime! 9780441877188, titled "Web of the City" | Ace Books, March 1, 1983, cover price $2.75 | also contains Web of the City | About this edition: Harlan Ellison was awarded an honorary degree from UCLA for the excellence of his imaginative writings. 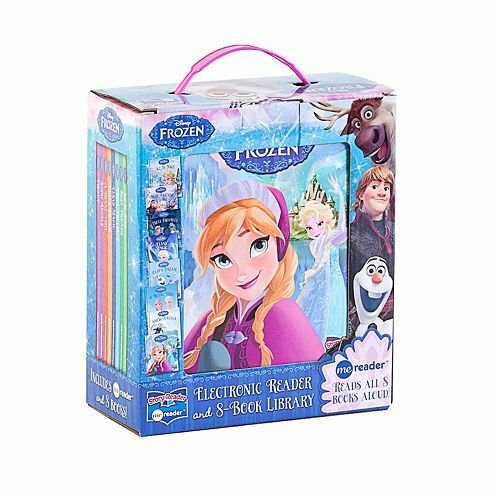 9781926516905 | Joe Books Inc, September 15, 2015, cover price $9.99 | About this edition: This new collection of stories and activities is sure to excite and delight all Frozen fans! 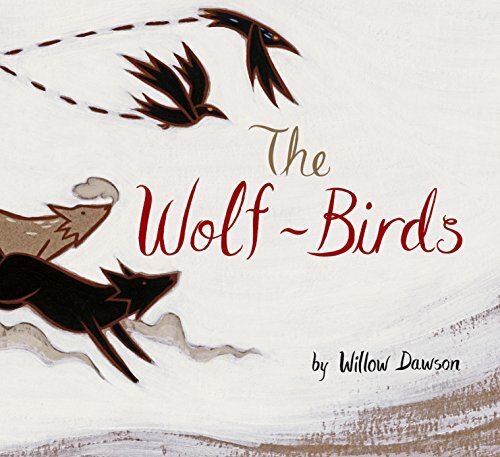 9781771470544 | Owlkids, September 15, 2015, cover price $17.95 | About this edition: In a story set deep in the wild winter wood, two hungry ravens fly in search of their next meal. 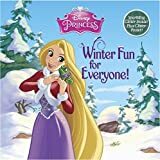 Product Description: Girls ages 3 to 7 will love this full-color storybook featuring the magical moments of the Disney princesses! 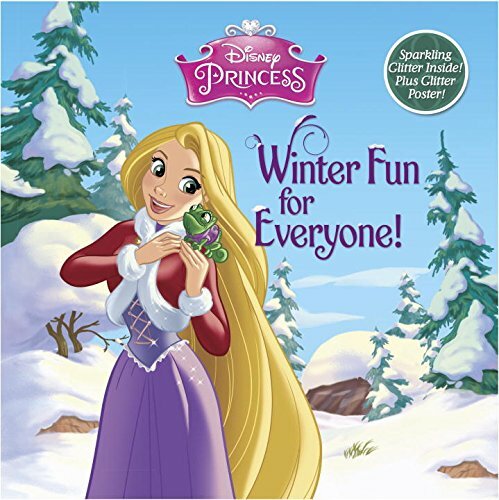 The sparkling glitter will pop off the cover and pages--plus it comes with a glittery Disney Princess poster! 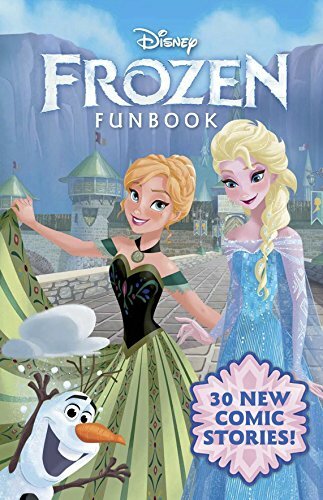 9780736434164 | Pap/pstr edition (Disney Books for Young Readers, September 8, 2015), cover price $5.99 | About this edition: Girls ages 3 to 7 will love this full-color storybook featuring the magical moments of the Disney princesses! 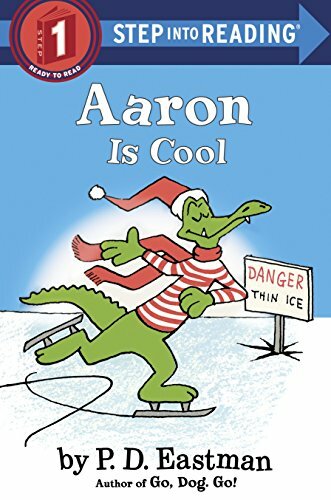 9780553512373 | Random House Childrens Books, July 14, 2015, cover price $3.99 | About this edition: Aaron the Alligator chills out in this Step 1 Step into Reading early reader by P.
9780395921319, titled "A People and a Nation: A History of the United States" | Houghton Mifflin College Div, December 1, 1998, cover price $75.95 | also contains A People and a Nation: A History of the United States | About this edition: This new edition preserves the text's basic approach to American history as a story of all the American people, while incorporating new scholarship and a new feature. 9780553512380 | Random House Childrens Books, July 14, 2015, cover price $12.99 | About this edition: Aaron the Alligator chills out in this Step 1 Step into Reading early reader by P.
9780606377164 | Turtleback Books, July 14, 2015, cover price $13.55 | About this edition: FOR USE IN SCHOOLS AND LIBRARIES ONLY. 9781503700383 | Phoenix Intl Pubns Inc, June 30, 2015, cover price $27.99 | About this edition: Electronic reader comes with a 8 book library. 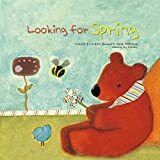 Product Description: Baby Bear does not want to sleep all winter, so he goes looking for spring. Along the way he is helped by animal friends in the forest in groups from one to five. 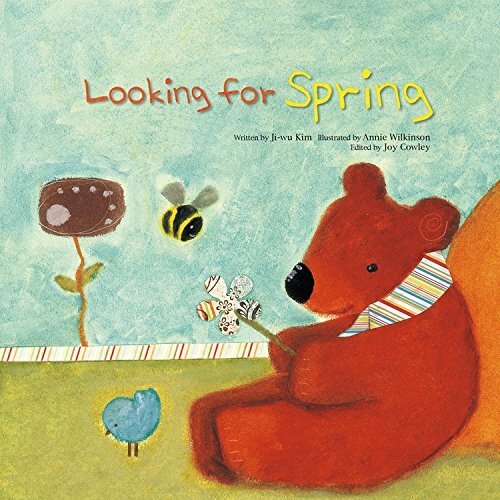 Will they find spring? 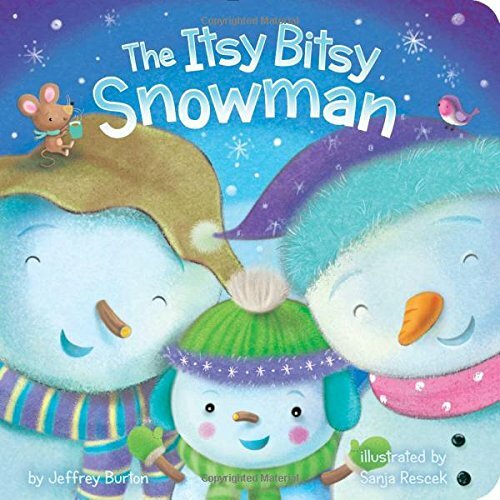 Children will learn counting one to five through a warm story with cute illustrations. 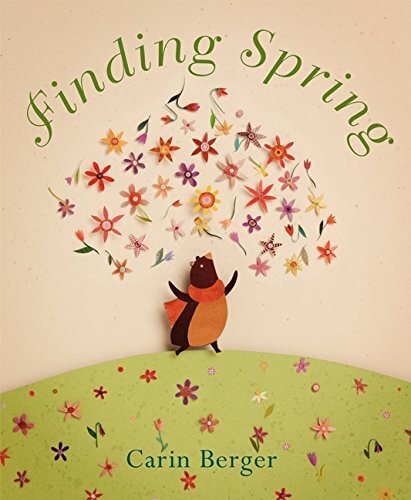 9781925186246 | Lerner Pub Group, March 1, 2015, cover price $7.99 | About this edition: Baby Bear does not want to sleep all winter, so he goes looking for spring. 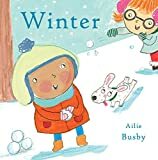 9781925186307 | Lerner Pub Group, January 1, 2015, cover price $26.65 | About this edition: Baby Bear does not want to sleep all winter, so he goes looking for spring. 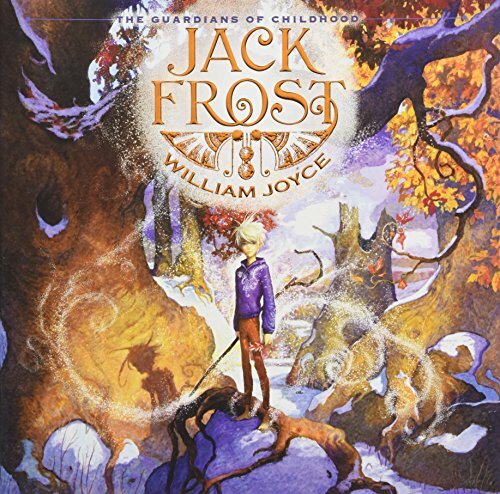 9780062250193 | Greenwillow, January 27, 2015, cover price $17.99 | About this edition: Instead of hibernating as he should, a little bear cub goes out in search of springâand he thinks he's found it!